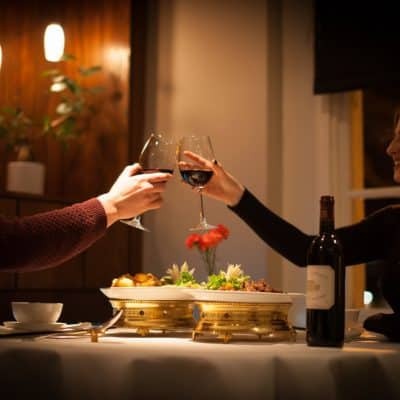 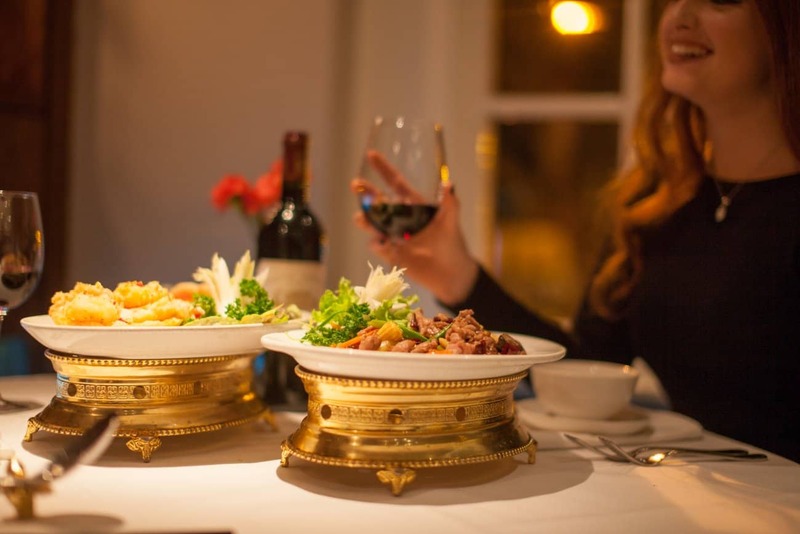 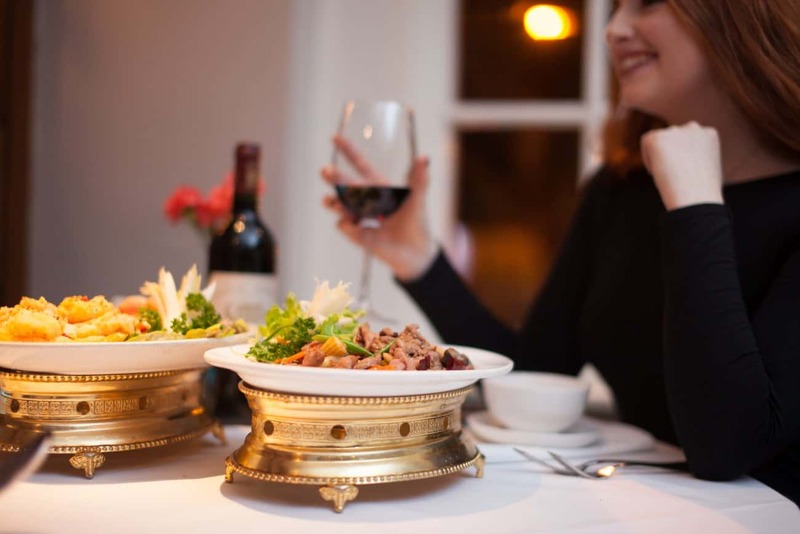 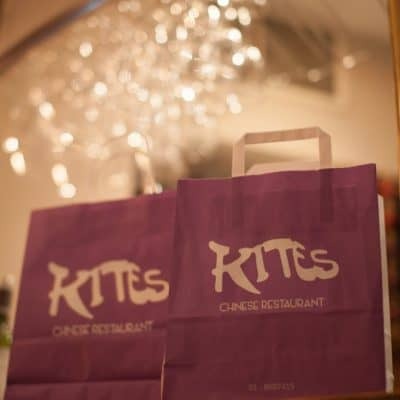 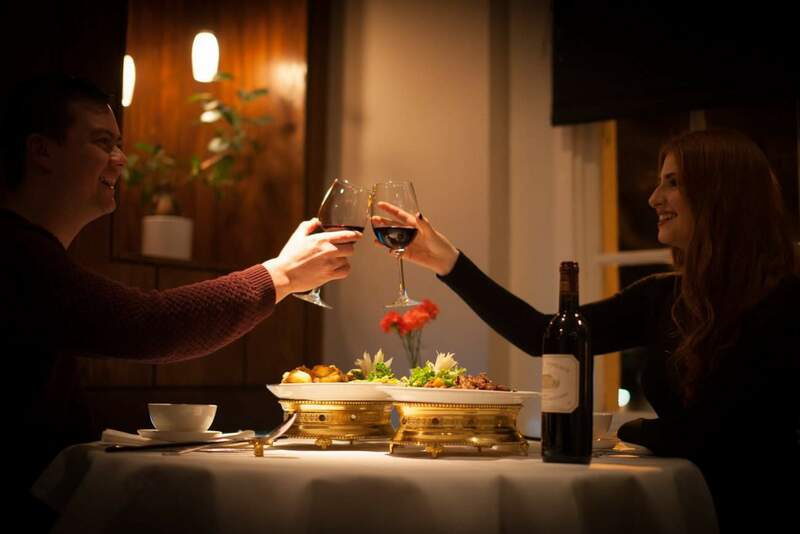 Kites caused a real flutter amongst the social and foodie set when we first opened our doors some thirty years ago and we are still one of the best restaurants in Dublin for Chinese and Thai food. 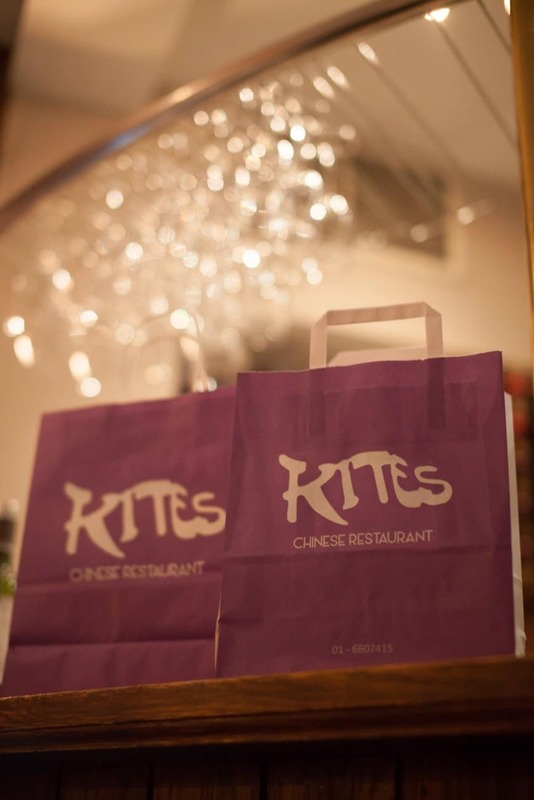 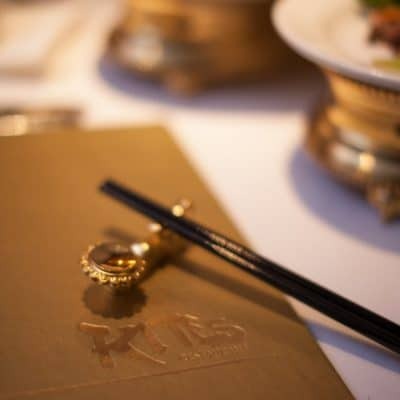 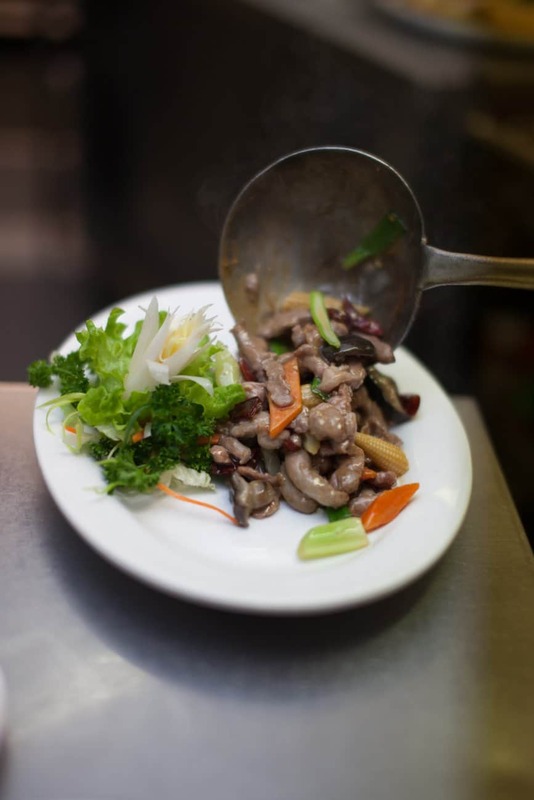 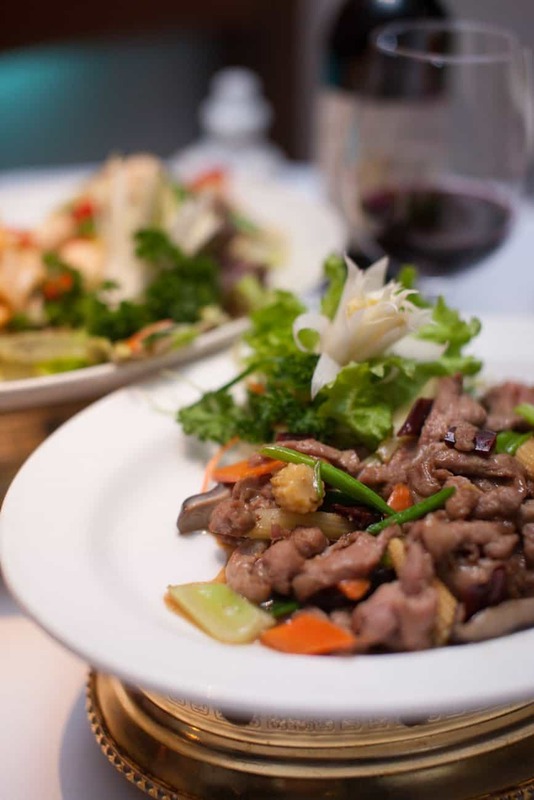 It can be truthfully said that Kites was the first restaurant to give real upmarket Chinese food at its very best. 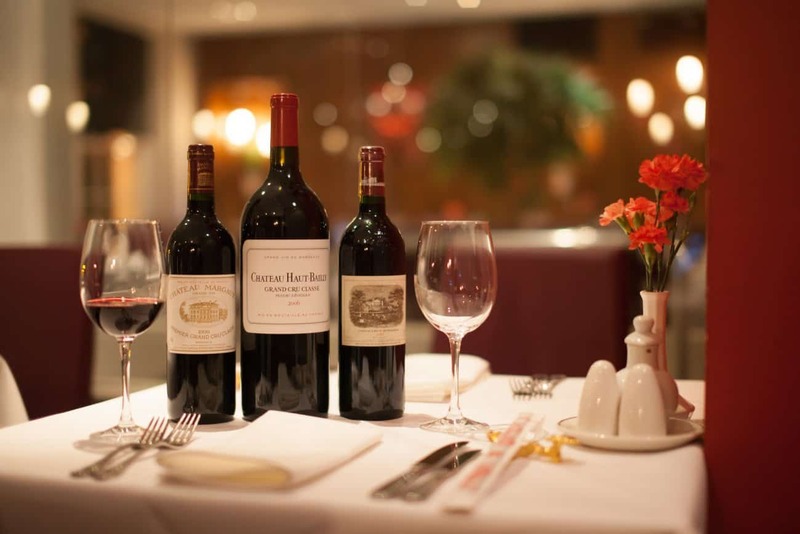 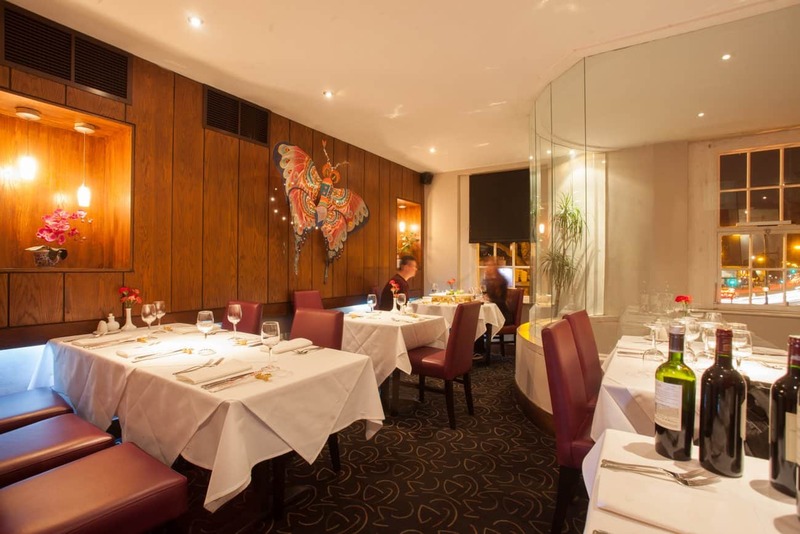 Set over two floors, the style of the restaurant is modern and minimalist, but plush, very comfortable and elegant. 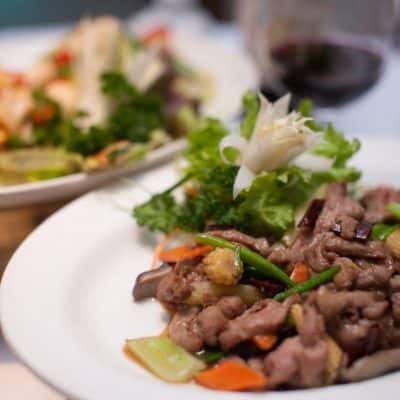 Our service is friendly, efficient and humorous. 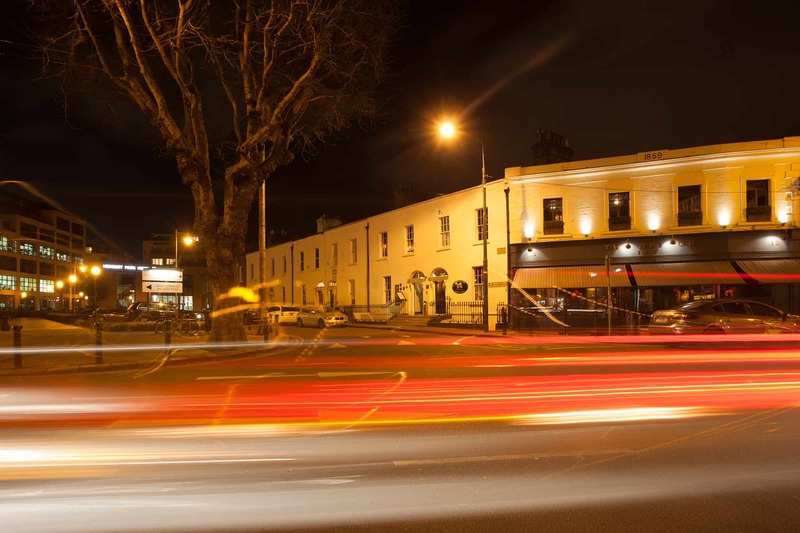 We are conveniently located in the heart of Dublin in Ballsbridge, Dublin 4. 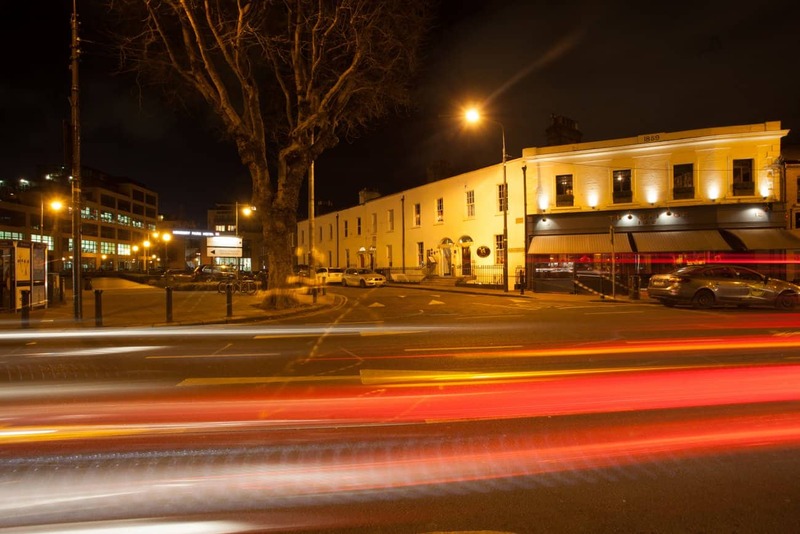 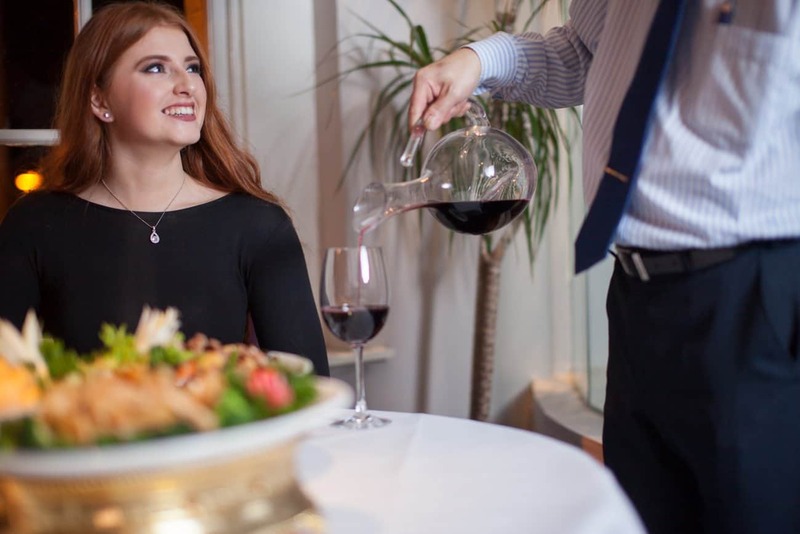 We are a stone throw from the American Embassy, the RDS, the Aviva Stadium and the InterContinental Hotel to name but a few landmark locations. 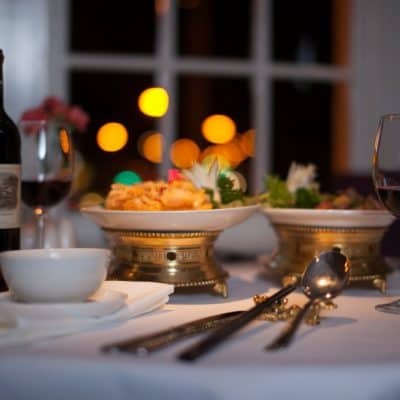 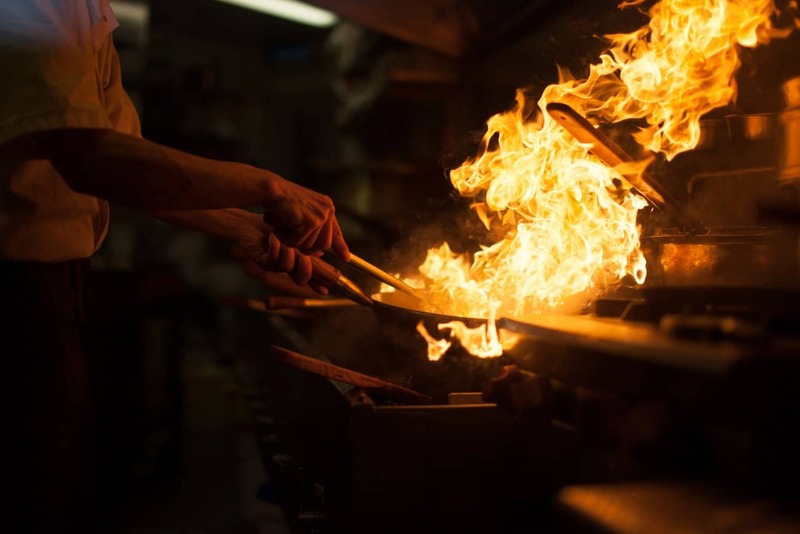 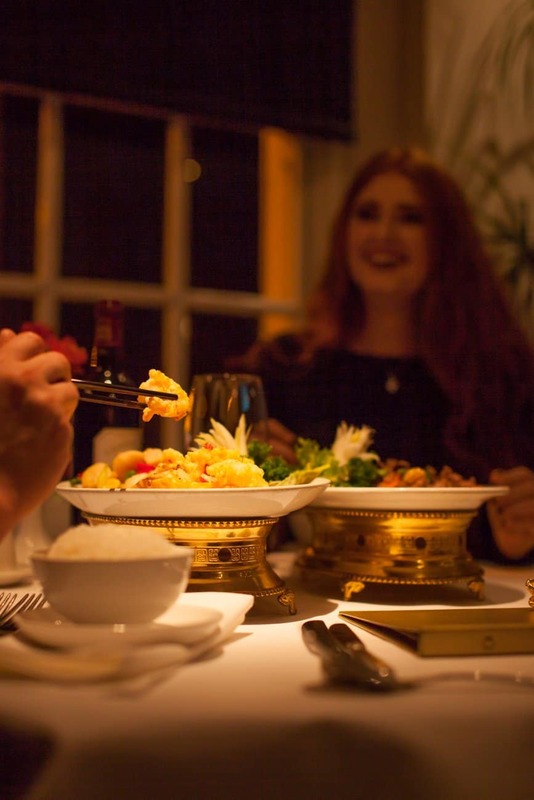 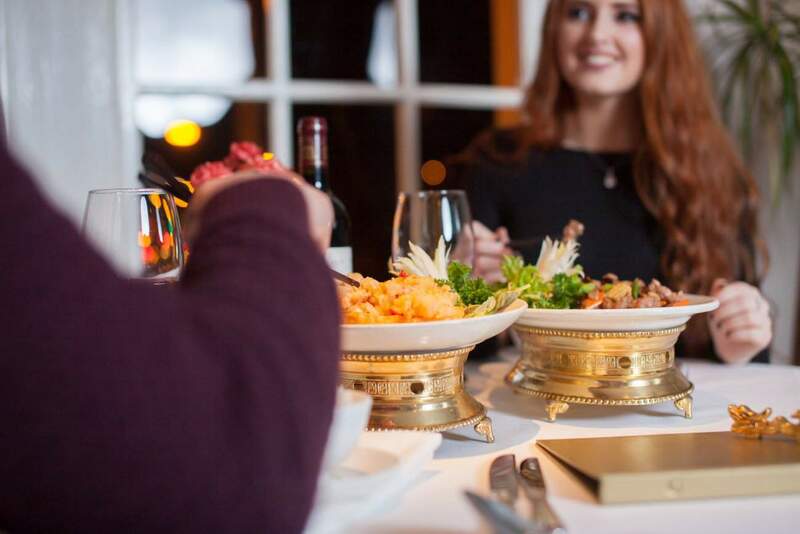 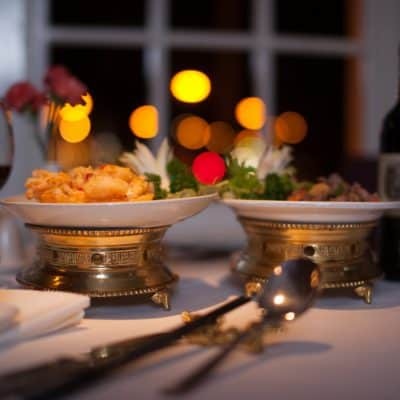 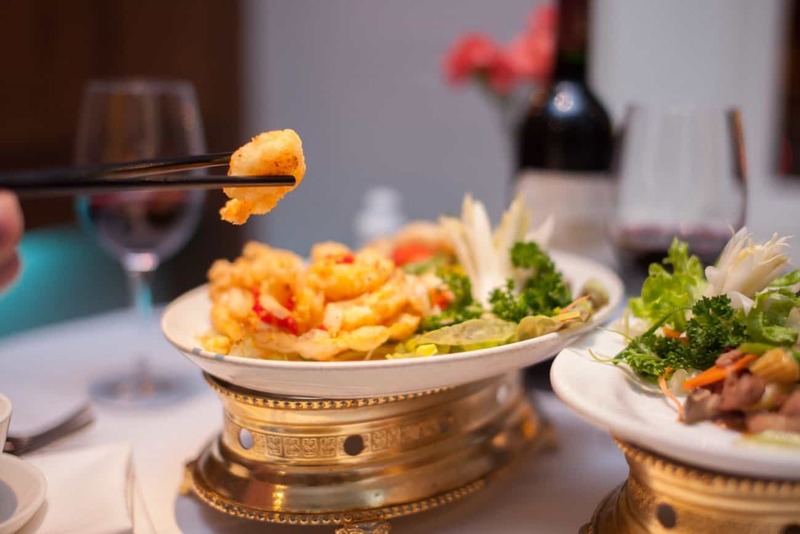 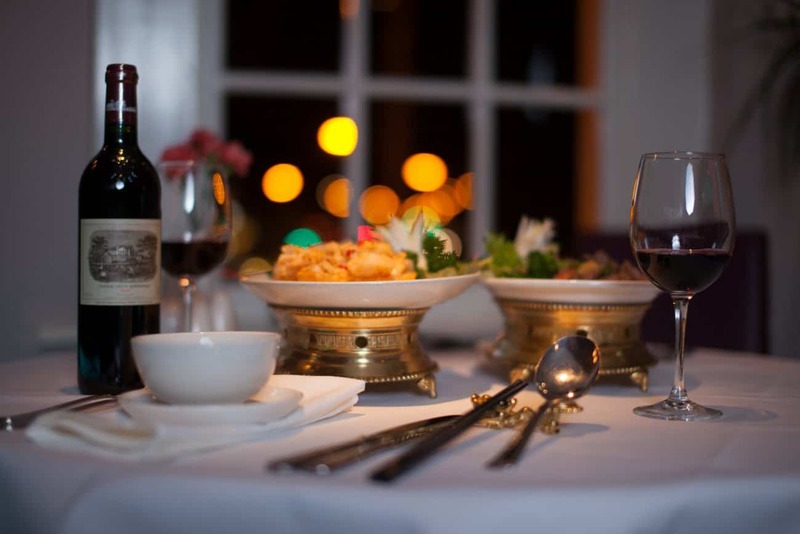 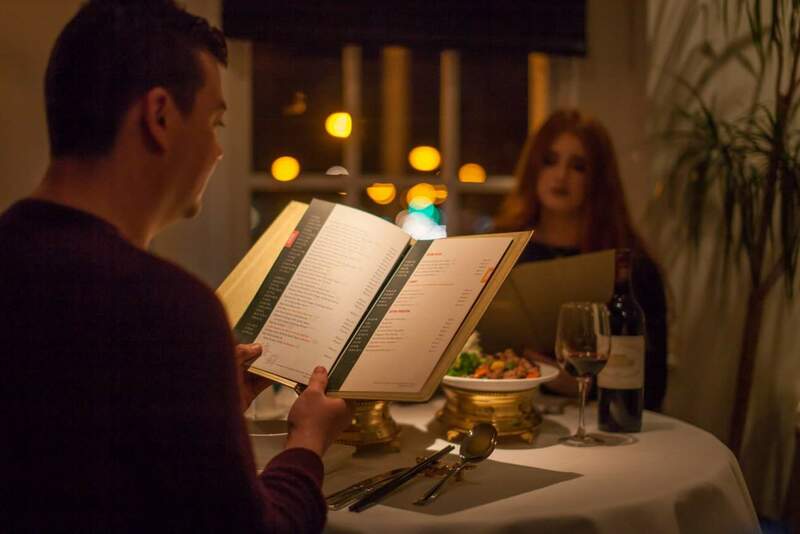 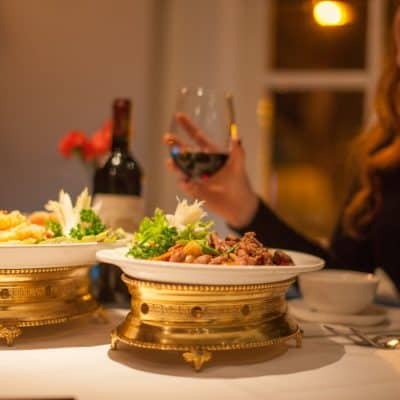 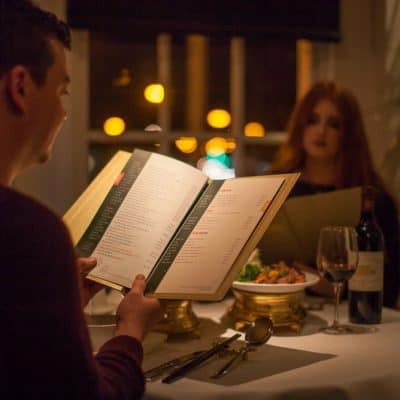 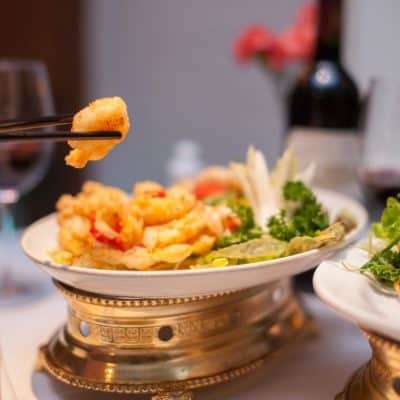 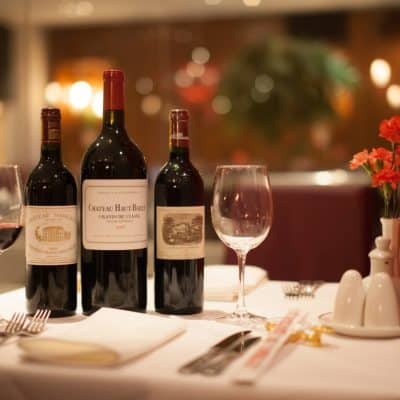 Our menu features some exotic Asian delights such as dim sum style prawn dumplings, grilled spicy scallops on skewers, fresh crab claws, and grilled aromatic lamb for starters. 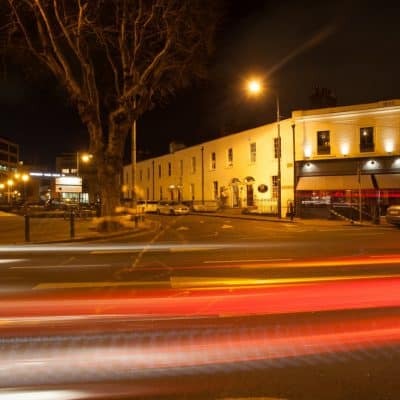 Conveniently located close to the American Embassy, the RDS, the Aviva Stadium, InterContinental Hotel and AIB Bank Centre. 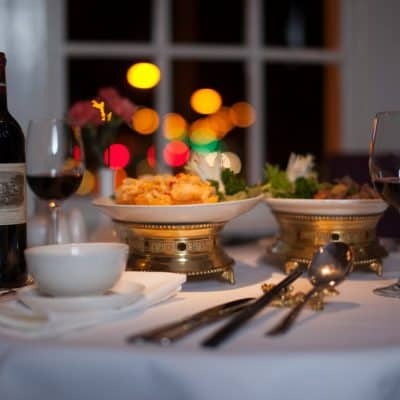 Great food, thoroughly enjoyed my meal. 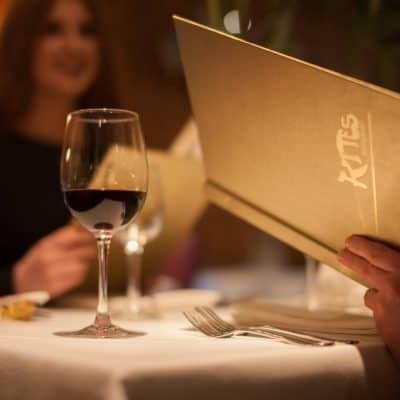 Very quick service and staff was very friendly. 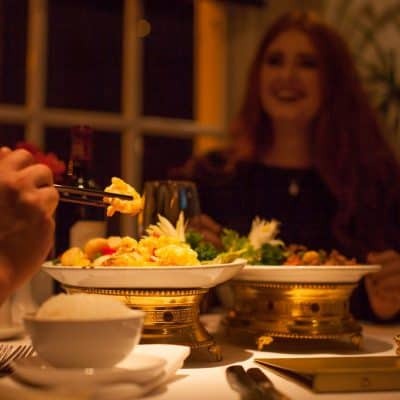 An absolute top class Chinese restaurant. 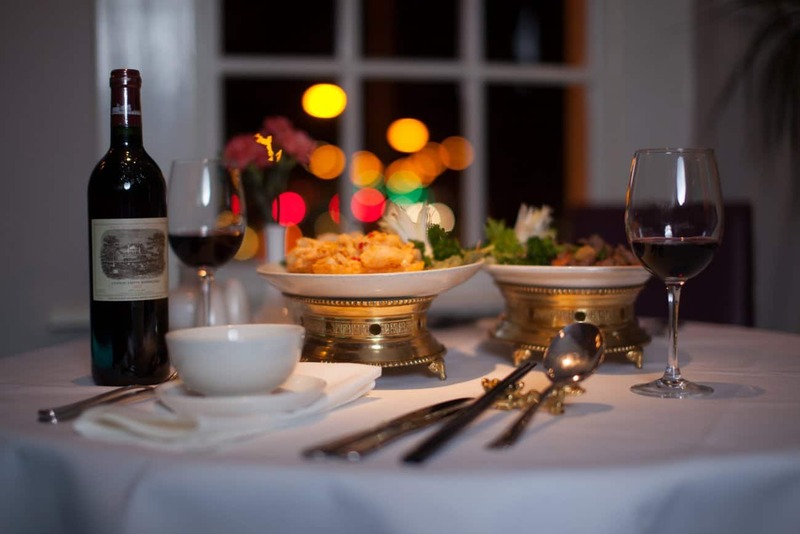 Food of the highest calibre firm favourite for my trips to Dublin. 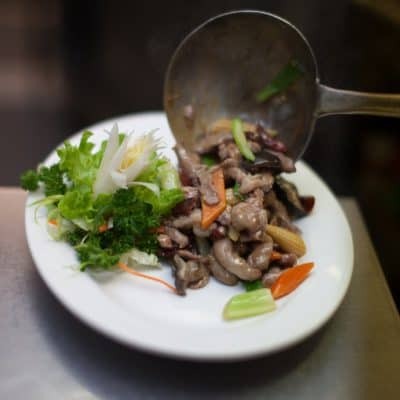 Best Chinese in the area, so fresh and lovely staff. 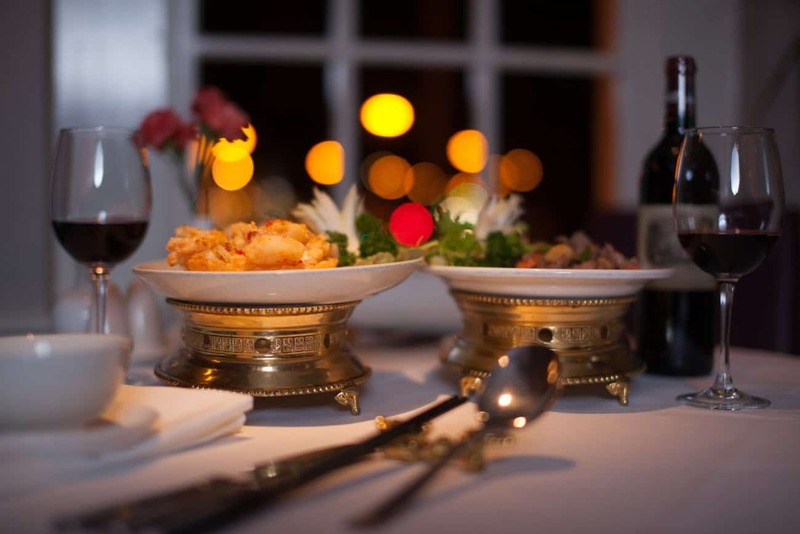 Food was amazing, very well cooked and presented. 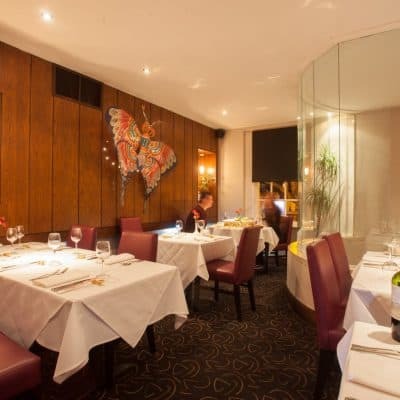 Staff were very welcoming and professional. 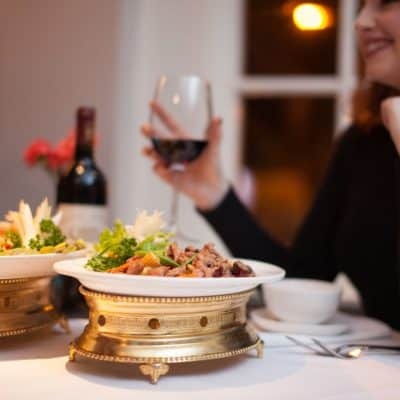 Will dine here again next time I am in Dublin without a doubt. 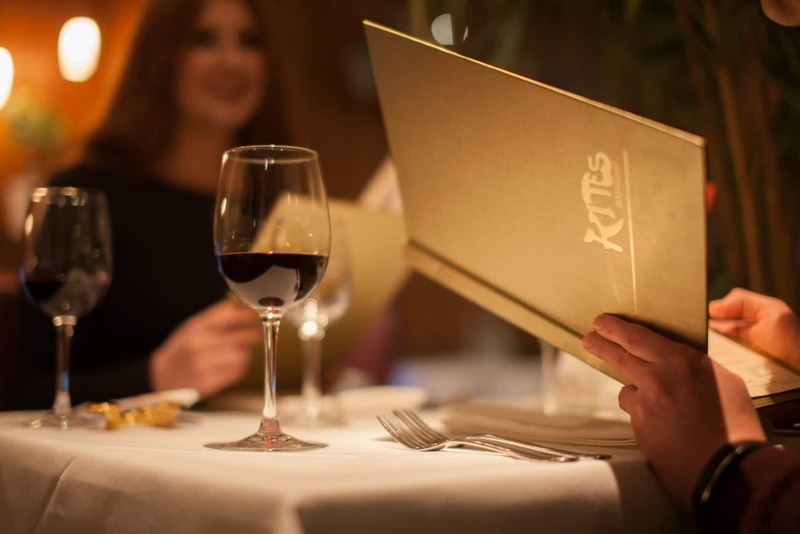 Great restaurant in a fab location. 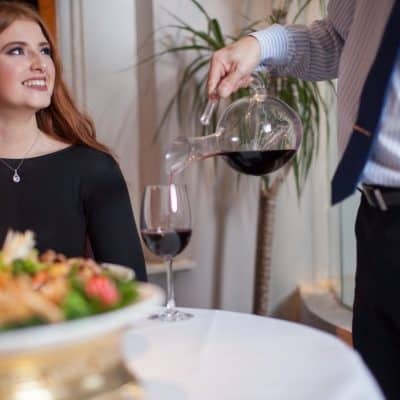 We pride ourselves on our reputation and return customers. 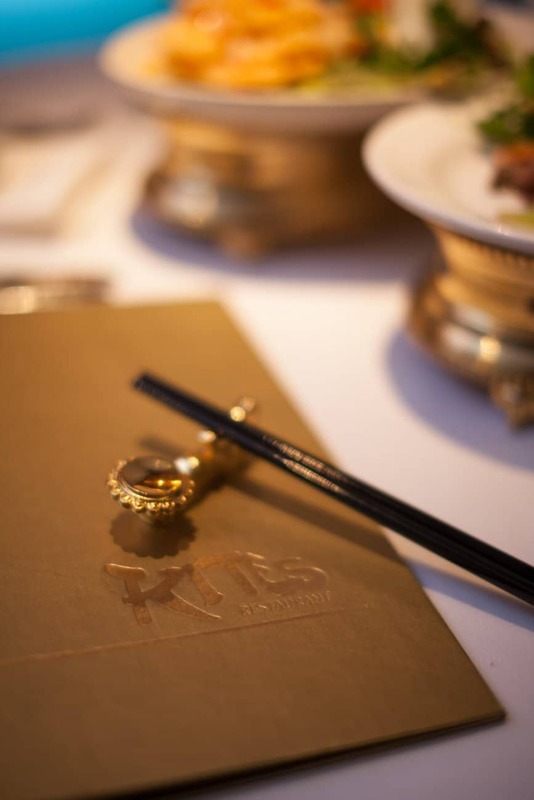 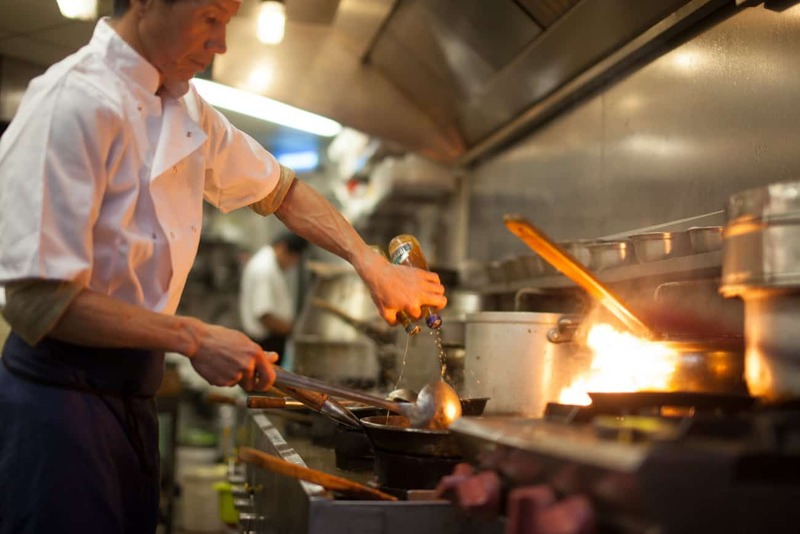 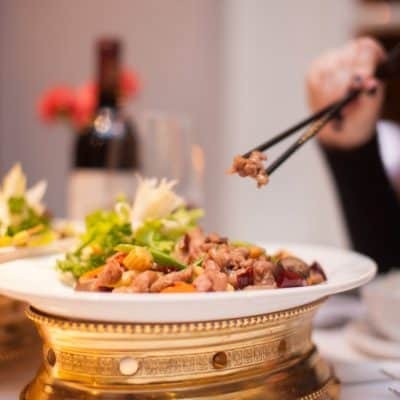 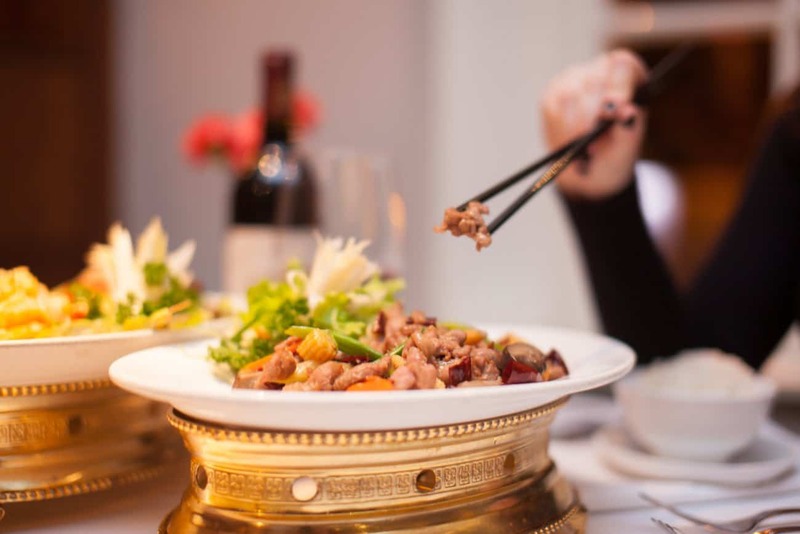 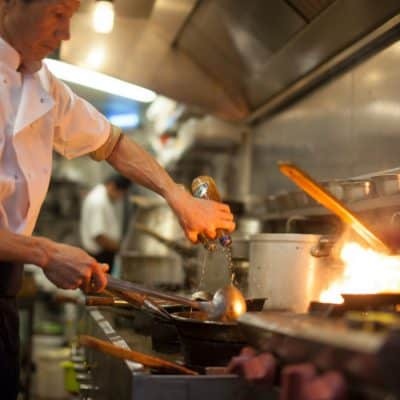 Find out why we are Dublin's favourite Asian dining experience.